Anyone in the market for an affordable streaming media player with 8.1 Oreo-based Android TV software, 4K HDR capabilities, and a Google Assistant remote included in the standard retail box? While you’re at it, why not also get the world’s most popular smart speaker at a killer price? The tiny but extremely well-reviewed Google Home Mini is currently sold by Walmart alongside a brand-new Xiaomi Mi Box S for a crazy low grand total of $84.99. Believe it or not, that’s still less than half the retail price of an Apple TV 4K alone. Separately, the Xiaomi Mi Box S fetches $59.99, while a Google Home Mini typically costs $49, although various retailers have been essentially giving away the donut-sized smart speaker for free in combination with different gadgets over the past few months. Still, you’re technically looking at decent $24 savings with today’s bundle deal, but most importantly, you can score two great products at a pretty much unbeatable price. Of course, we haven’t reviewed the Mi Box S just yet, but at least on paper, the 4K Ultra HD-capable streamer seems incredibly feature-packed. We’re talking voice control that “does it all”, built-in Chromecast support, access to 3,000+ channels and apps, including Netflix, Vudu, and YouTube, as well as quad-core processing power, a fast 3+2-core GPU, 2GB RAM, and 8GB internal storage. 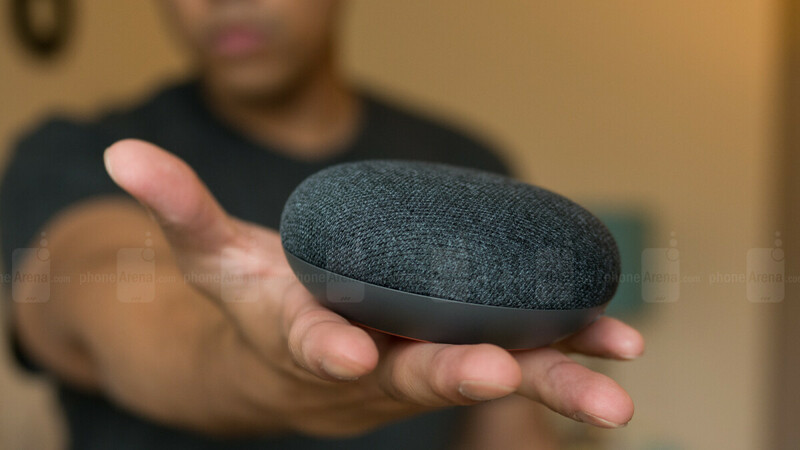 The Google Home Mini, meanwhile, is understandably basic and limited in functionality, nonetheless offering “hands-free help around the house”, as it comes with the full Google Assistant potential for web queries, smart home assistance, reminders, voice calls, entertainment, and more. The Home Mini is most definitely not "the world's most popular smart speaker." It had the sales lead for one quarter, that's not enough time to catch up to Amazon. Mi box S is dead when it hits shelves.... no improvements over last model except newer OS.